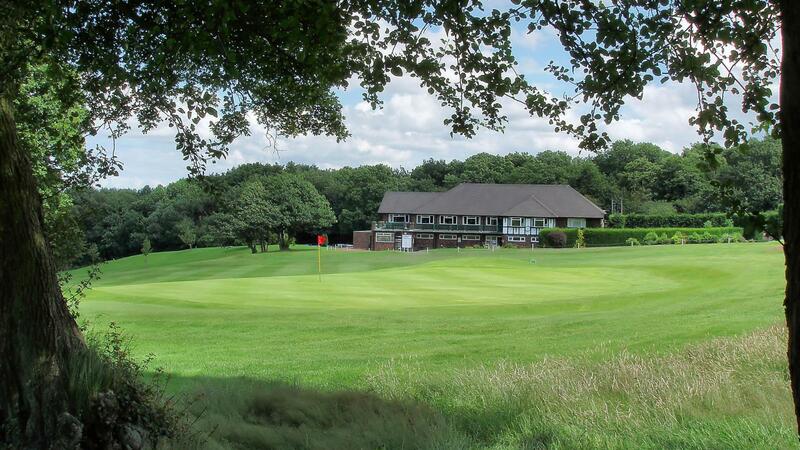 Wrekin Golf Club was established over a Century ago in 1905. 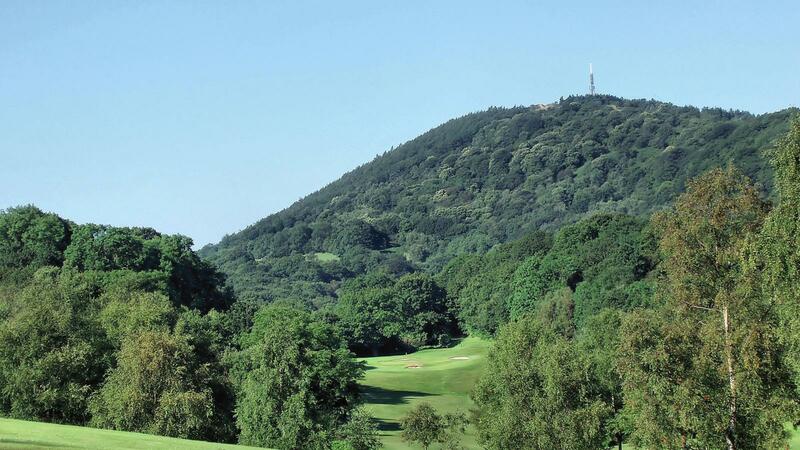 It is situated within the shadow of The Wrekin and adjacent to The Ercall above Wellington. 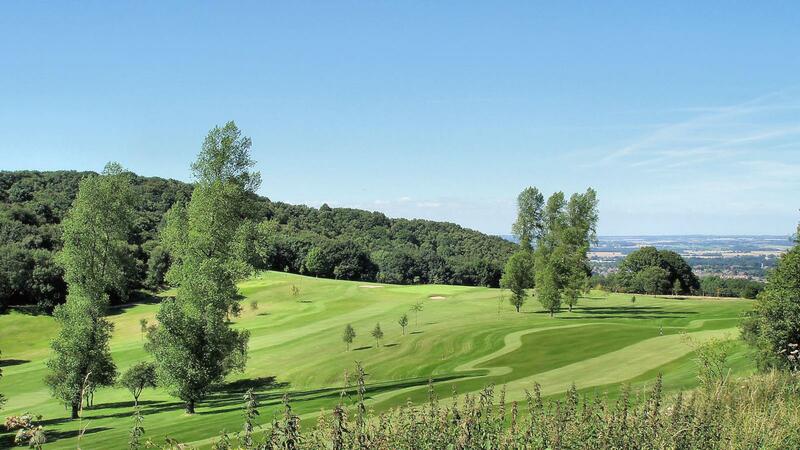 It's a picturesque golf course surrounded by natural woodland that benefits from spectacular and inspiring views across and beyond the North Shropshire plain. 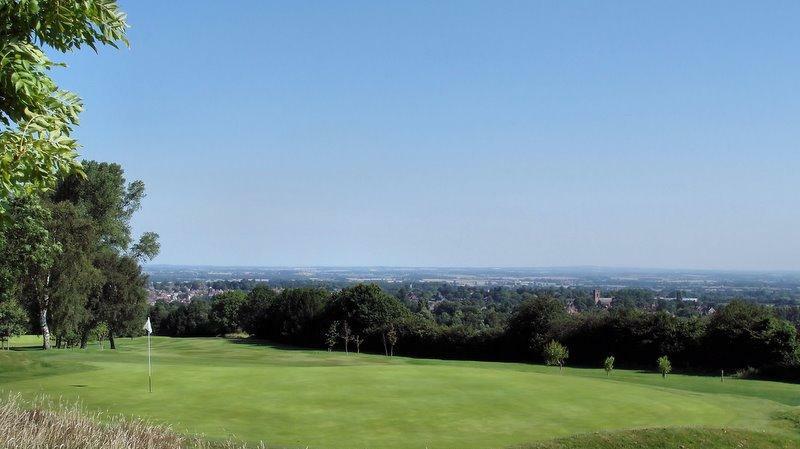 A challenging but fair test for all levels of golfer and famous for its hospitality as a warm welcome is extended to new members, visitors and societies alike. At a par of 66 and a yardage of 5570 those new to the course think it might be easy to play. As Shropshire professionals and Major Winners including Ian Woosnam and Sandy Lyle have found it isn't with the Professional Course record of 64 (-2) set by former Ryder Cup player Pater Baker. The Course standard scratch of 68, 2 shots over the par of 66 also attest to the difficulty. Small, smooth greens, some of which quite undulating test a players' putting, short game and shot making. With a yardage of 5570 yards many would believe the course to play very short, but in practice for most golfers hole 8 is played as a par 5 and the 18th is widely regarded as the longest inland par 4 under 400 yards.